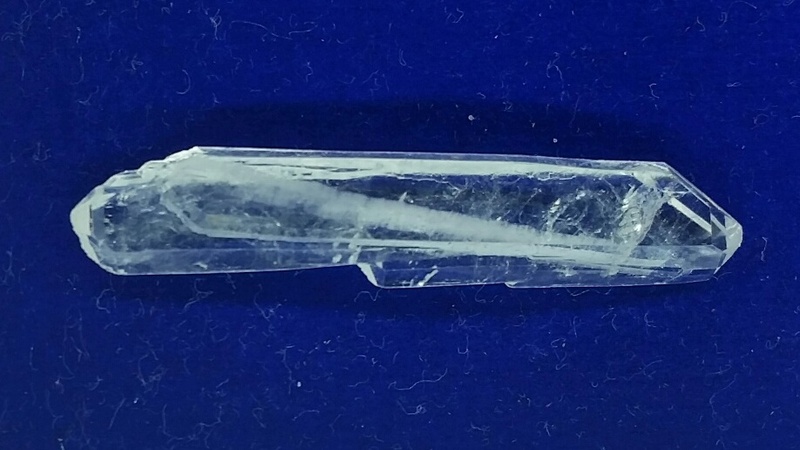 You can recognize that it is a Faden Quartz by the thread like line running through the piece, this will usually be perpendicular to the line of growth, Faden lines are only found in Tabular (flat) Quartz and will commonly have a notch on the side. 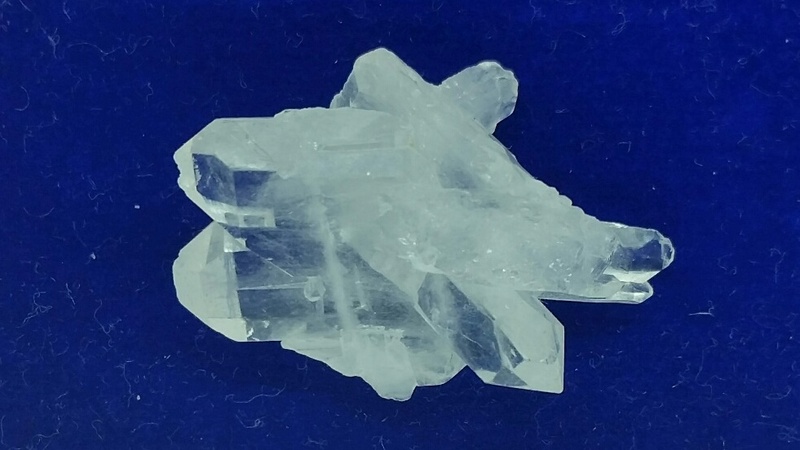 Faden Quartz are very easy to program and hold on to the programming strongly. It is always a good idea to cleans these crystals full when you first receive them. Fadens are a wonderful healing crystal and work particularly well with broken bones, torn ligaments and loss or severing of body parts. 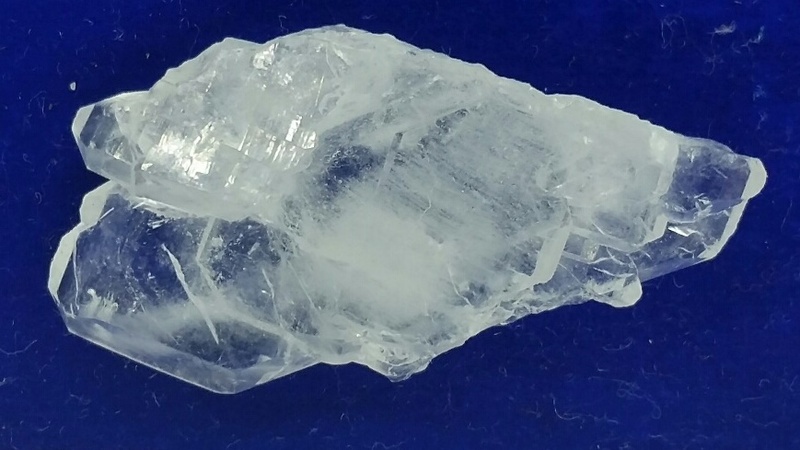 Faden Quartz form a bridge of connections between the parts of the body both physically and energetically that need healing and allow the healing to start. On an etheric level Faden will assist when one is feeling weak or ill as it helps to fill in any holes or gaps within the arura. Faden crystals will work in the same way when assisting with relationship issue, it will help you to see the reasons behind the issues and by understanding these issue allowing you to see more clearly the path forward. 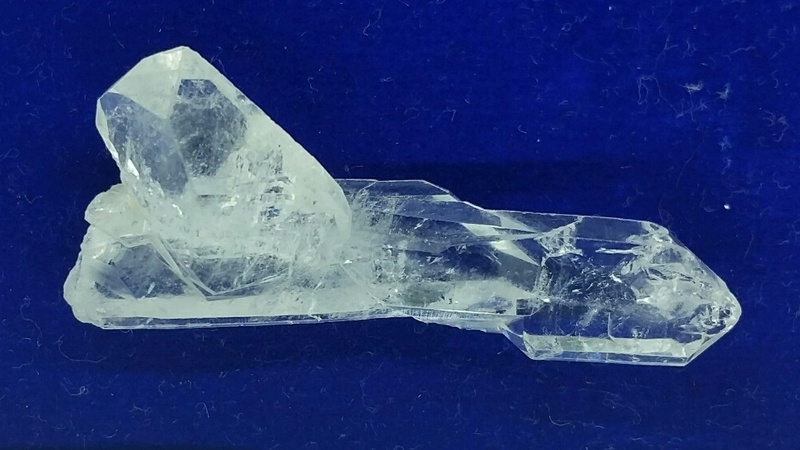 the thread running through these crystal is linked to the etheric cord connecting you and your partner and is seen to enhance better communication between the parties. Meditate with in order to deepen meditative state and form a bridge to the unknown. Mediate with in order to become more attune and communicate with the higher realms and earth energies.